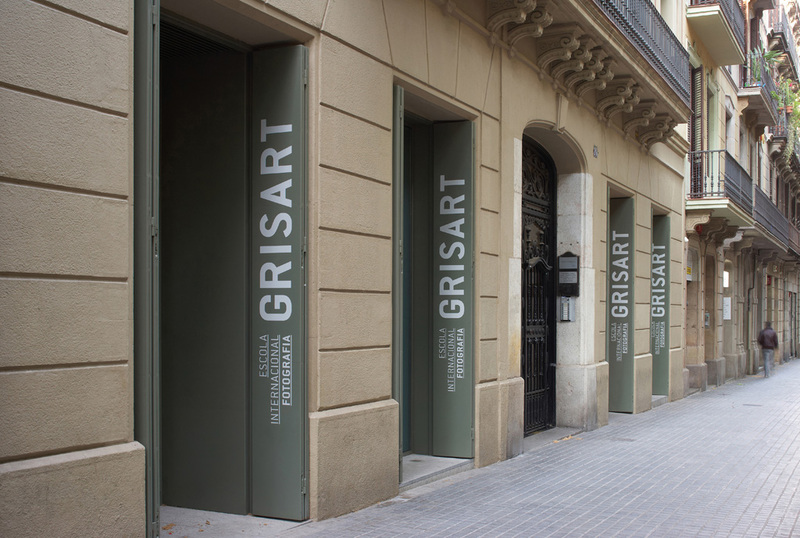 The premises are located on a low traffic street called Mendez Nuñez, but only 30 m away from Trafalgar Street, a very busy Street in Barcelona. The project tries to enhance the visibility of the school designing a system of shutters to hold the sign of the school. This sign appears if the shutter is opened or closed and can be recognized from Trafalgar Street. The program of the school is organized in the perimeter of the premises. A central area remains clear and works as a meeting area for the students. Occasionally, this area can hold conferences or events.